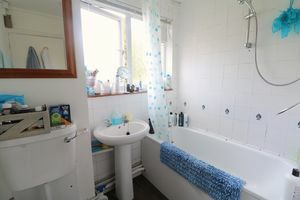 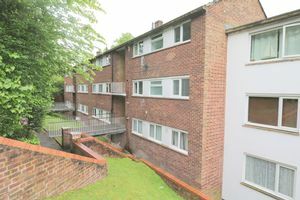 Frost Estate Agents are delighted to present to the market, this good sized two double bedroom first floor flat. 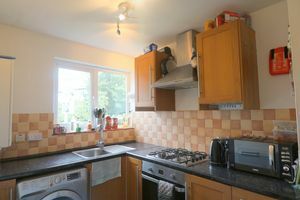 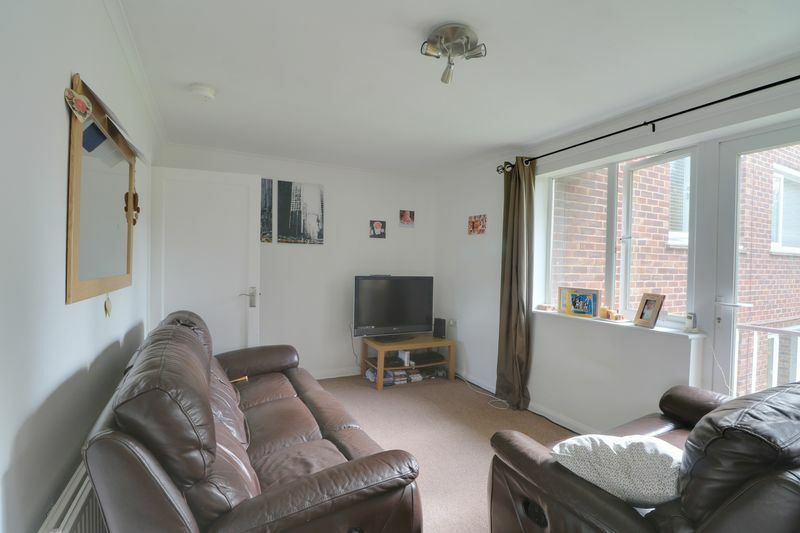 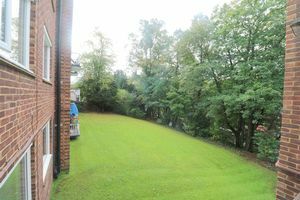 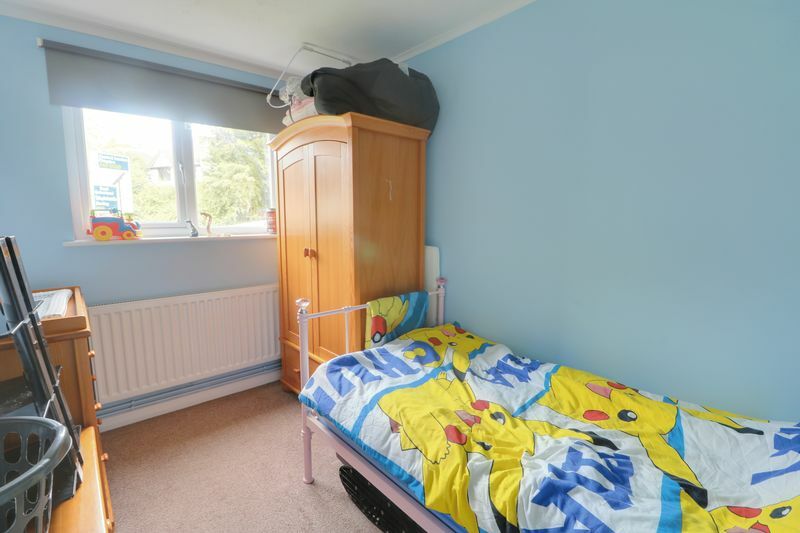 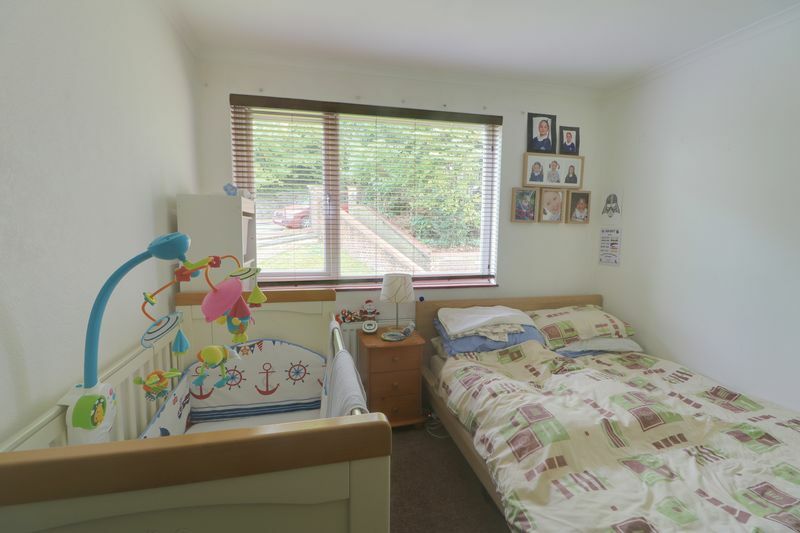 The property accommodation comprises; bright lounge with the benefit of a balcony which overlooks the well maintained communal gardens, modern fitted kitchen with plentiful storage and worktop space, two good size bedrooms, large bathroom and the additional bonus of a garage. 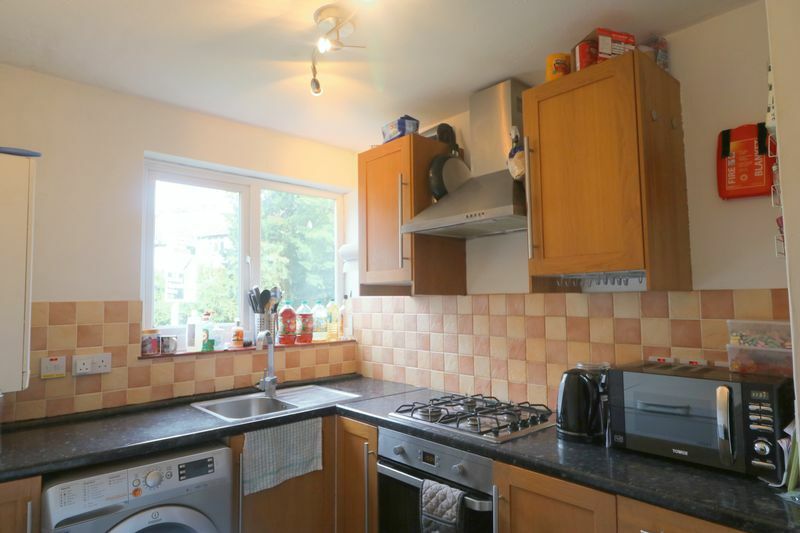 The property is situated in a very popular residential location within easy reach of Purley town centre with its range of shops, bars, restaurant, amenities, bus services, leisure facilities which includes Purley Sports Club, Old Lodge Lane Tennis Club and some renowned Golf Courses. The mainline railway station is within walking distance and offers excellent fast and frequent services to central London (Victoria and London Bridge), Gatwick and the South coast. 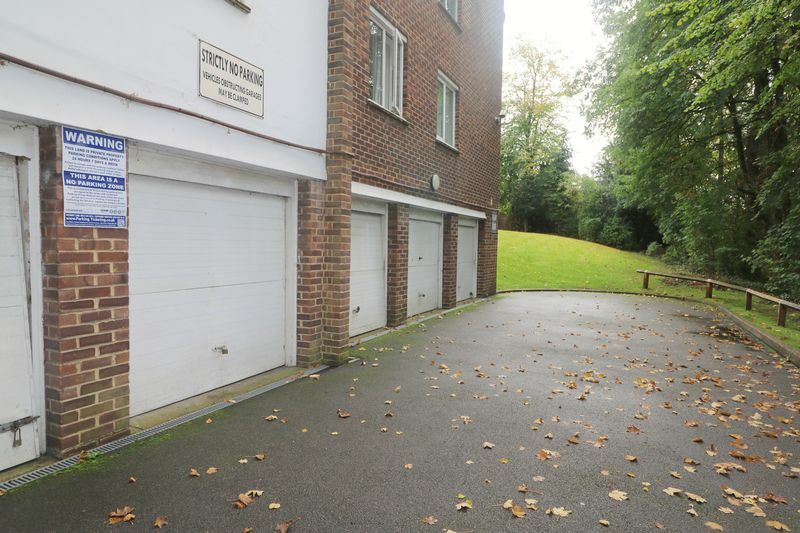 There are also excellent open spaces such as Riddlesdown and Kenley common in the area.